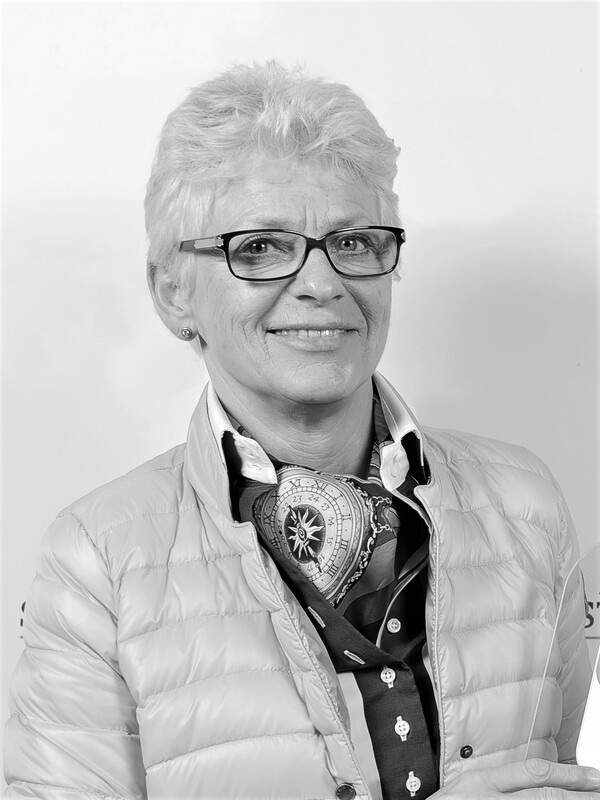 Cilly Hassenmeier, born in 1952, is a part of the lingerie-industry since 1975. She has devoted her heart and soul into her work and her business. C.Hassenmeier was able to receive the prestigious reward for the best lingerie shops and departaments in Germany in 2006, 2010, 2014.